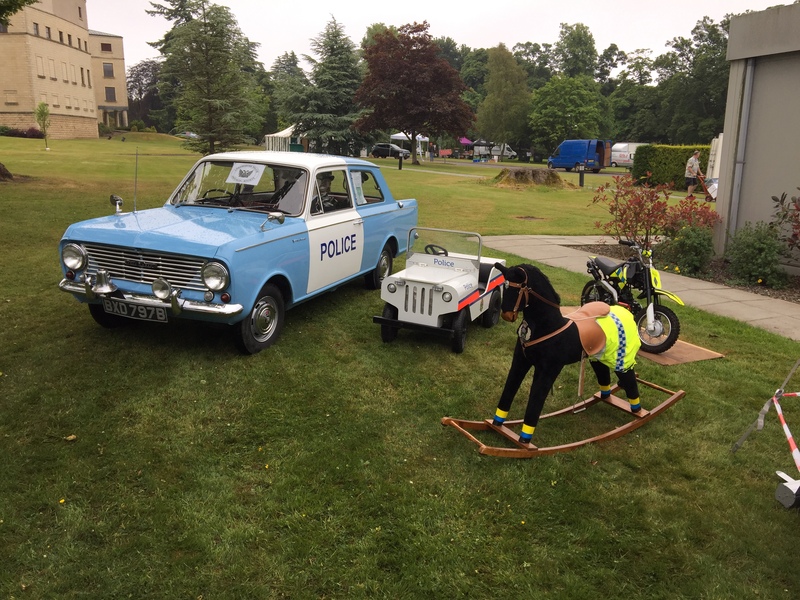 The LPHS had a fantastic day at the SPRA Family day at the Scottish Police College,Tulliallan on Sunday the 10th of June 2018. It was a tremendous turnout for the organisers with over 5,000 people in attendance. We had a small display of memorabilia together with a 1964 Vauxhall Viva deluxe in police livery, kindly provided by Kerr & Smith Vauxhall dealership of Cumnock. 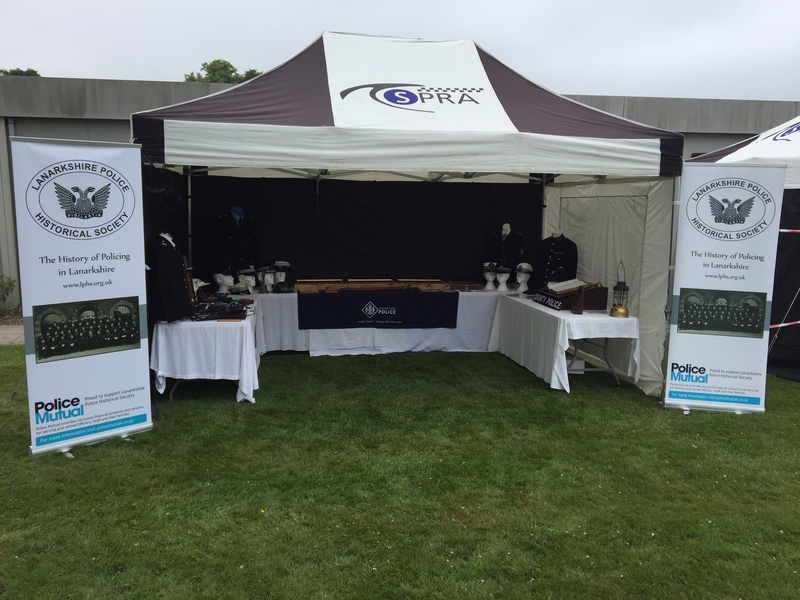 The display was supervised by our members Jim Manson, George Banner and George Barnsley. We are already looking forward to next years event.